Grab a hold of your garden in these Grip It Gloves! 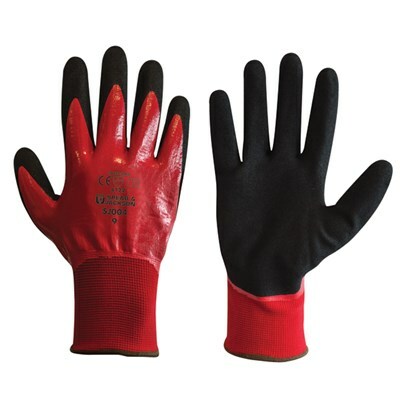 Their coating provides grip when wet or dry and they have extra abrasion resistance. Features a seamless liner for extra comfort.